As requested, I’ve made a 2013 Young Women/Young Men Mutual Theme calendar for you. Featuring calendar pages for January 2013 through December 2013, each month includes this year’s Mutual theme and a sidebar space for you to add notes and additional information. Plus, I’ve added a special bonus for you: I’ve improved this calendar from last year’s version by taking a bit of extra time to make it easy for you to edit! Yes, now you can quickly and easily add your own events and notes to my calendar pages! Simply open up the interactive PDF 2013 calendar file with Adobe Reader, a program already loaded on most computers, and add your information. Each day on every month has an editable text box–just type in your activities, birthdays and events on the correct date. I’ve also added a sidebar to every month. It also features an editable text box: add monthly Personal Progress values, scriptures, activity details, announcements, YW spotlights and more! Select File>Open from the menu bar. 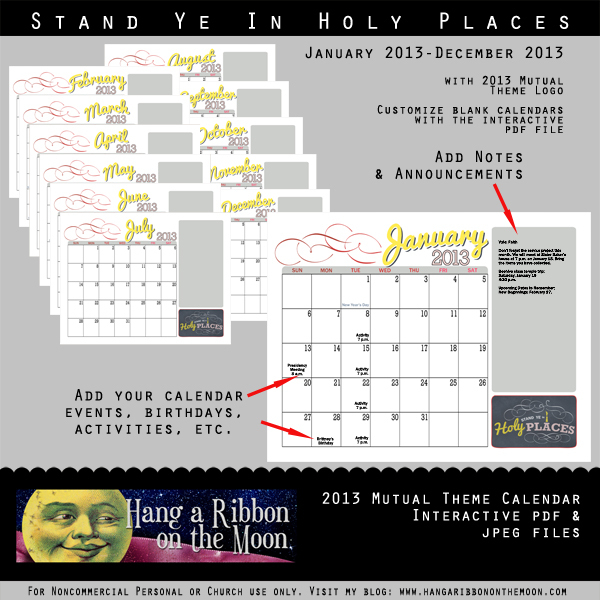 Navigate to the hrotm_2013 calendar.pdf file and select Open. Use the navigation bar on the right-hand side and page to the month you want to edit. Move the cursor to the day or sidebar you want to edit. Click. Add all information for the month, repeating steps 5 and 6 as needed. Print the page by clicking on the printer icon in the menu bar. To print just one page of the PDF file, click on the Pages radio button in the Print Range box. Enter in the page number of the calendar month page you want to print. Enter the number of copies you want to print. You may need to click on Properties and edit your printer settings to Landscape and adjust for print quality and color. Repeat steps 4-13 for each month. NOTE: The changes and additions you make to an interactive PDF CAN NOT BE SAVED. This means you must print your pages BEFORE you close the document in Adobe Reader. This is a limitation of Adobe Reader. I recommend you edit a month at a time and them print each one as you go. In addition, please note that the light-blue text fields you see when viewing the PDF in Adobe Reader will not print–just the text you enter into those boxes will be printed. UPDATE 1/14/13: I think Adobe Reader now allows you to save your additions and I made some changes to the calendar file so you can! Make sure you have the most current version of Adobe Reader installed and re-download the calendar if you got it before 1/14/13. You can also use these calendars in other programs such as Word, Photoshop, Photoshop Elements or other software. I’ve included high-quality .jpeg files of each month in the download to make this easy. You can re-size and enhance each month as you desire using the .jpegs in your software. These calendars are great for class presidencies, YW/YM advisors and presidencies, ward and stake leaders, newsletters or to give to your girls or young men as gifts. 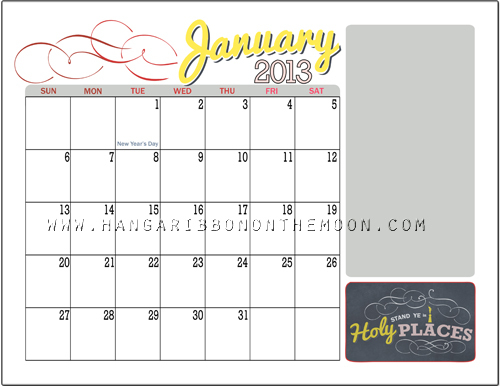 Download my 2013 YW/YM Mutual Theme Calendars here. 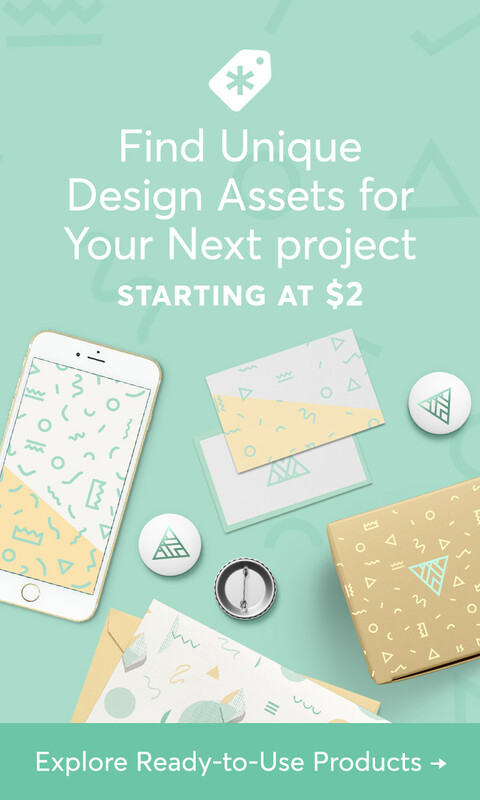 Don’t miss a project or download! (I have some great things coming! ) Follow Hang a Ribbon on the Moon by email (in the right-hand column) or like on Facebook. Psst: If you follow this blog, I’ll email you a free downloadable gift within 72 hours! You can also access the free gift by clicking the Welcome tab on my Facebook page. Previous 2013 Mutual Theme Logo Chalkboard Poster Now in 20×30-Inch Size! Next Who Is Ready to Stand in Holy Places? Preview and Bonus Seal for You! Thank you!!! These are beautiful! LOVE these!!! So happy I just found them. Thank you for all of your hard work…these look amazing!!! Quick question (if you don’t mind me asking)…What font did you use for the holiday and calendar items that are already typed in i.e. General Conference? I would love to have the matching font when filling in for my wards calendar items. THANKS!!!! You’re welcome! I used Franklin Gothic Medium. 1. Open up a new blank document in Word. 2. Change the Page Layout: Change the orientation to landscape and make the margins as small as possible. 3. Make your document 12 pages long, one for each month (Insert>Pages>Blank). 4. Import in your month jpegs. Go to the page in your document where you want the calendar page to go (i.e. January on page 1). Click on Insert>Picture from File then navigate to where you have the jpeg files. Click on the month you want to insert and select Insert. The month jpeg should be placed on the page. Repeat for each month. 5. To add birthdays, lessons, etc. to each calendar month, you will need to add text boxes. To do this, select Insert>Text Box>Draw Text Box. 6. Click and drag a text box on the day you want to add an event too. When you draw a text box, the Text Box Tool Bar appears. Remove the solid color fill (white background in a text box) by clicking Text Box Styles and selecting “no color” from the Fill>Color area. 7. While in Text Box Styles, remove the border around the text box by selecting “no color” in the Line> Color area. Click OK and now you’re ready to enter your event info. 8. You may need to change your font/font size. Type your event information in the text box. 9. Repeat steps 5-8 for each day you want to add text to on the calendar. 10. Be sure to save your calendar often so you don’t lose your work. Thanks so much your the best! I happened to see your comment and this is what I plan on doing. I have Open Office installed on my computer. You can get it for FREE just google it. It has several programs on it but the one that I really like is Draw. After you have downloaded and unzipped the mutual calendar file onto your computer, open up a new document in Draw. Then click on format at the top and scroll down to page. Once you’re in there click on landscape. Next, go to Insert –> Picture–> from file. Then you can find the folder with the calendars in your downloads. Once you click on a month you can resize it with your mouse if you’d like. To add more slides just click on Insert –> Slide. To add things to your calendar you can just insert text boxes, or if you’d like to add any clip art you can do that as well. Once you play around with it, it’s pretty user-friendly. You can also save it as you go along. It is an odg file which is kind of unique but you can export it as a pdf with your changes if you’d like. Hopefully that helps and makes some since! If you have any questions let me know!! Sounds like a great option! Thanks! Adobe is telling me it can’t open this file because it has been damaged or has not been coded correctly. Anyone else having this problem? I am SO excited to find these calendars and can’t wait to use them, HELP! Hi Annie! A couple of things: 1) Did you unzip the download? 2) Sometimes the file doesn’t download correctly. You could re-download the file. 3) If you still have problems, let me know and I’ll email it to you 🙂 Hope this helps! 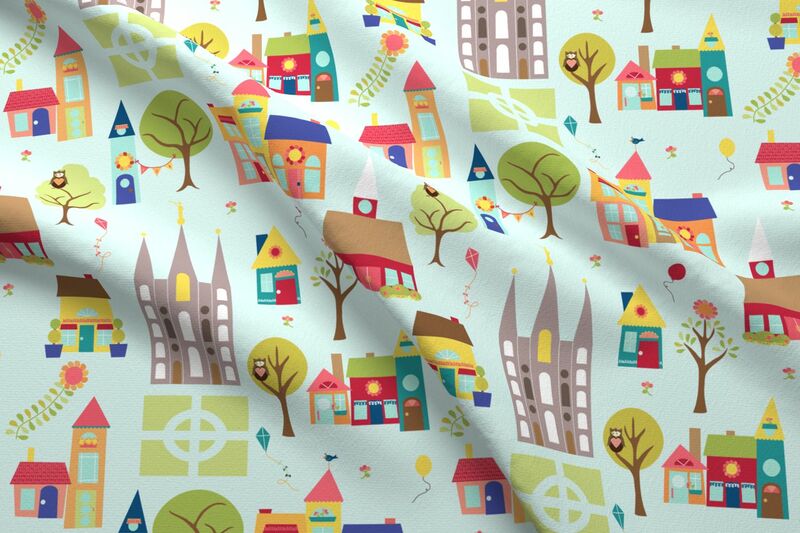 I love this concept but can’t get the download – where does it download to? Does it vary from computer to computer? thanks for your help and hard work. Adobe is giving me the same error message that Annie got. Help! I have tried redownloading the file and still get that message. Is there anyway you can email it to me? Thanks! This is just what I was needing – Thank you, THANK YOU. However, when I clicked on the link to download I was given a message saying it has been disabled. Would it be possible for you to email it to me instead? Thank you again for creating and sharing this calendar!! All fixed now 🙂 Thanks for your patience! I am amazed at how popular my downloads are! I am fixing the links right now and the calendar download should be good to go. Thanks so much for your patience! Is there anyway to get the file? Sorry about that! I have fixed the calendar download and it should be working for you now. Thanks for your patience! This account’s public links are generating too much traffic and have been temporarily disabled! Any ideas? All fixed now. Thanks so much for your patience! Hi Neisha…I love this calendar & just re-downloaded it so I can hopefully save as I go. I started to write in my information and the words are bunching up as I go from the first line to the 2nd & it makes it really hard to read. Is this user-error or did this happen with the changes? It wasn’t happening before but I can be a little technically challenged, so it can just be me. 🙂 If there’s an easy fix, will you let me know? I’ll keep working on it. Thank you so much for doing all the work for so many of us. I love what you’ve done and I’m excited to use the candy bar wrappers as well. Thank you, thank you!! Hi Jenie! It is not happening for me….can you tell me which dates/fields it is happening with? Thanks! No. Please tell me if you’re having issues….then I can fix things 🙂 I will google and see if I can help. Have you downloaded the most recent version of Adobe Reader? Also, are you on a Mac or PC? I’ll see if I have the latest & greatest Adobe Reader…maybe that will help. I’m working on a MAC. Is that the problem? I’m excited you are using my candy bar wrappers! They are for the standard-size Hershey’s bar. I have one for a giant-size Symphony bar that is nearly ready to publish–need to go buy a candy bar, print the wrapper and photograph it first. I designed the Nutrition Facts box myself in Photoshop and used a barcode font for the barcode. You can find several great barcode fonts for free here: http://www.dafont.com/theme.php?cat=711. your just too cool. I use the defont site all the time. they have cool fonts to use for subway art. I used Pacifico for “Holy.” Find it here: http://www.dafont.com/pacifico.font. And Rockwell for “Places.” Find it here: http://www.fonts.com/font/monotype-imaging/rockwell. Your designs are really beautiful! You are very talented! I do not have that kind of talent, so you sharing them is greatly appreciated! Again thank you so much! Thank you so much for this calendar. I’m the YW secretary in my ward and used it for our yearly calendar. I put the monthly topic & subtopics along with the monthly value in the sidebar. I then shared it in google docs so only I can change it. We also used your yearly theme graphic on the covers of our journals we made the young women and I plan on using it again for our New Beginnings program. So, needless to say, I’m in love with your work and completely in awe and grateful for your talent. Thank you for sharing it with those of us who don’t have your gift. For some reason, I am not able to open the file after downloading it the message is, “Not correctly decoded”. Is anyone else getting this or is it just my computer? Hi Chanell! Did you unzip the file first? If you are still having trouble opening it after you have unzipped it, re-download it. Hope this helps! This has helped me so much organising all my life through this last year!! thank you so so soooo much! Can’t wait until next years one!!! let us know when/if will be available! !